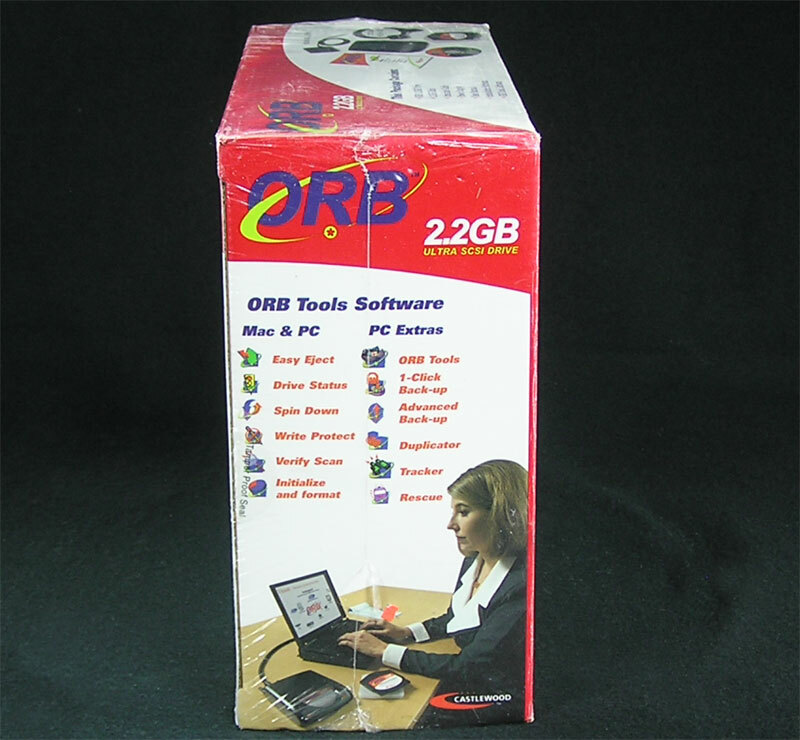 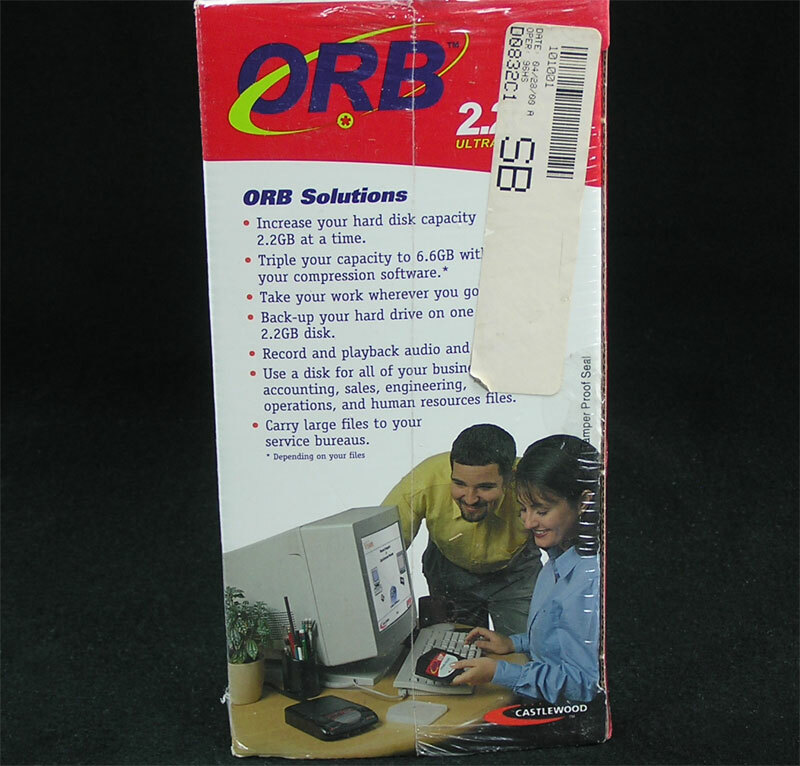 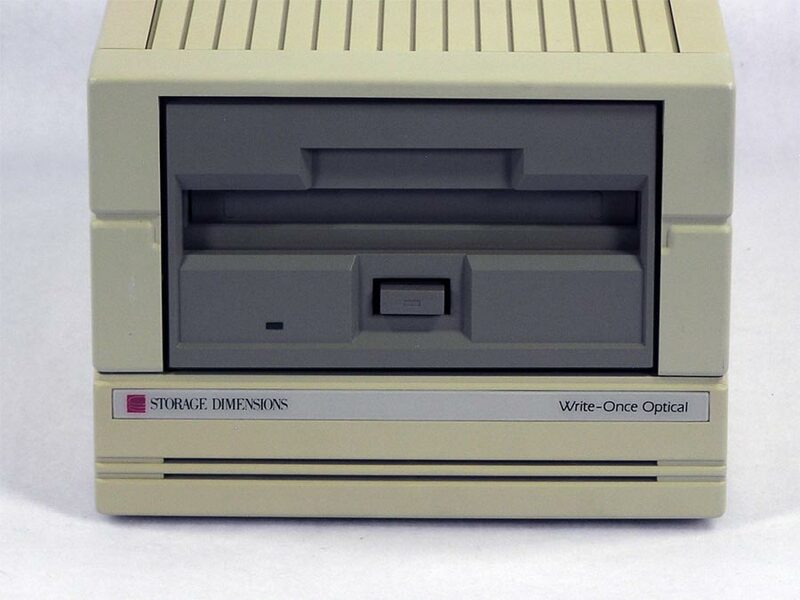 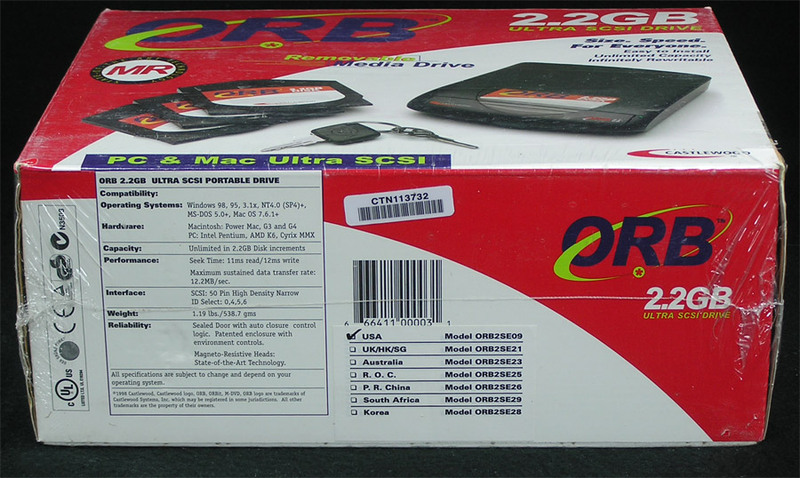 Orb 2.2GB Ultra SCSI Portable Drive Model ORB2SE09 uses removable “disks” similar to a Zip or Jaz. 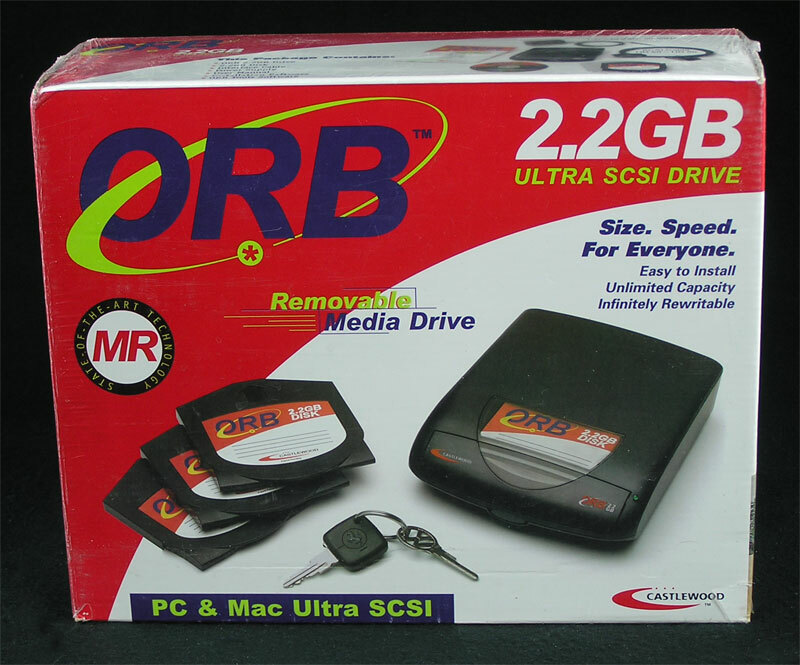 This is great for organizing your files or as backups because you can have as many 2.2GB disks as you need or want! 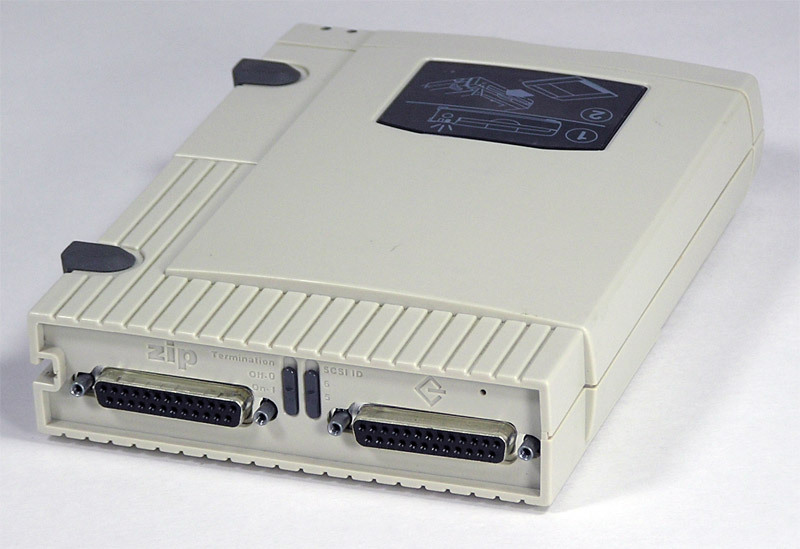 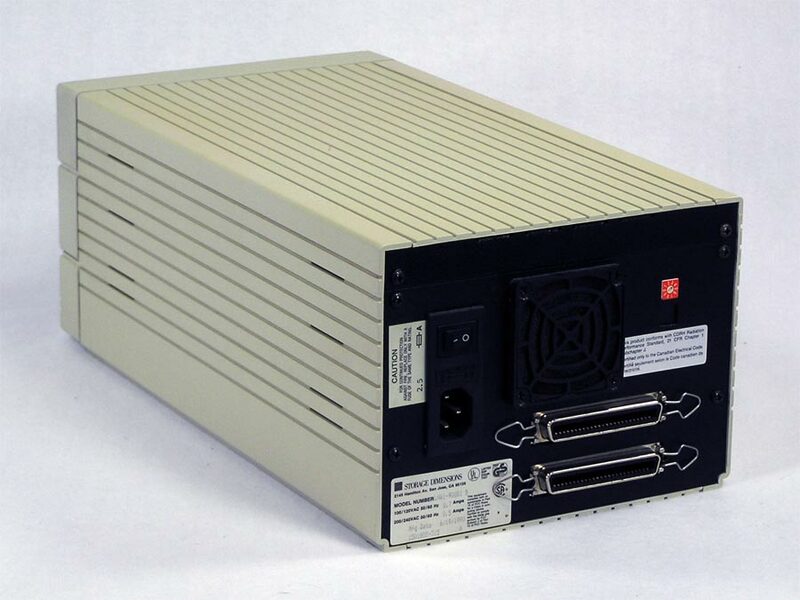 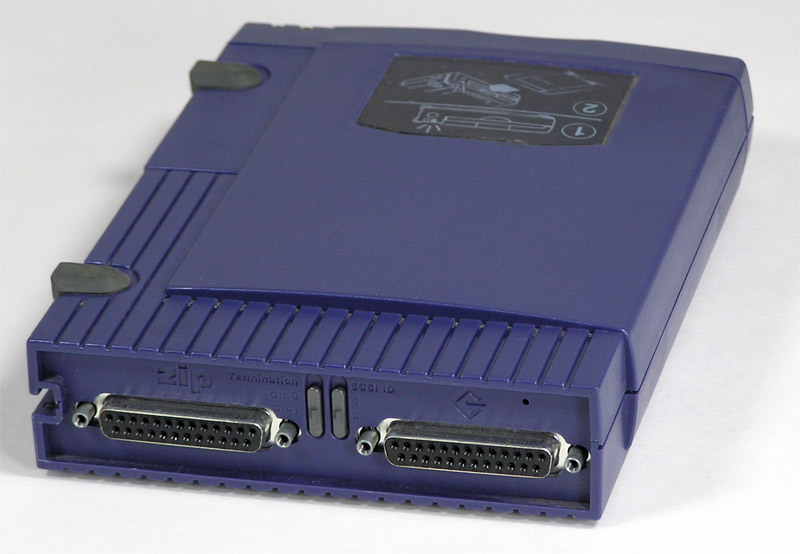 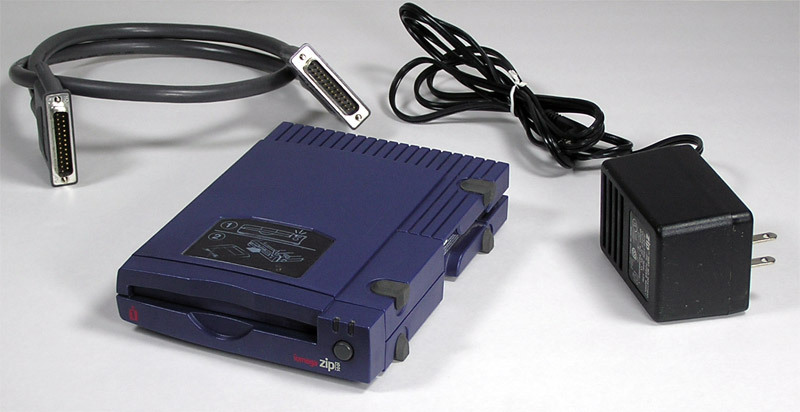 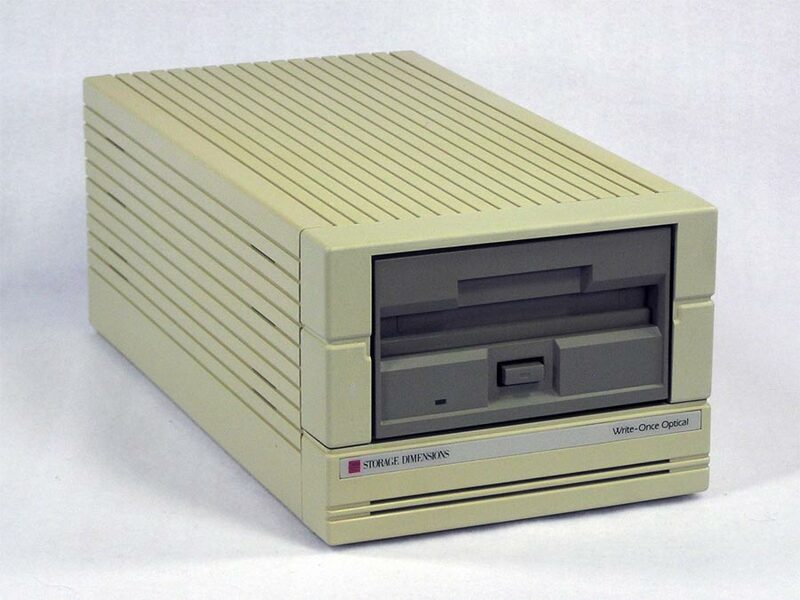 Works with any Macintosh or Apple IIGS with a SCSI port or SCSI interface card. 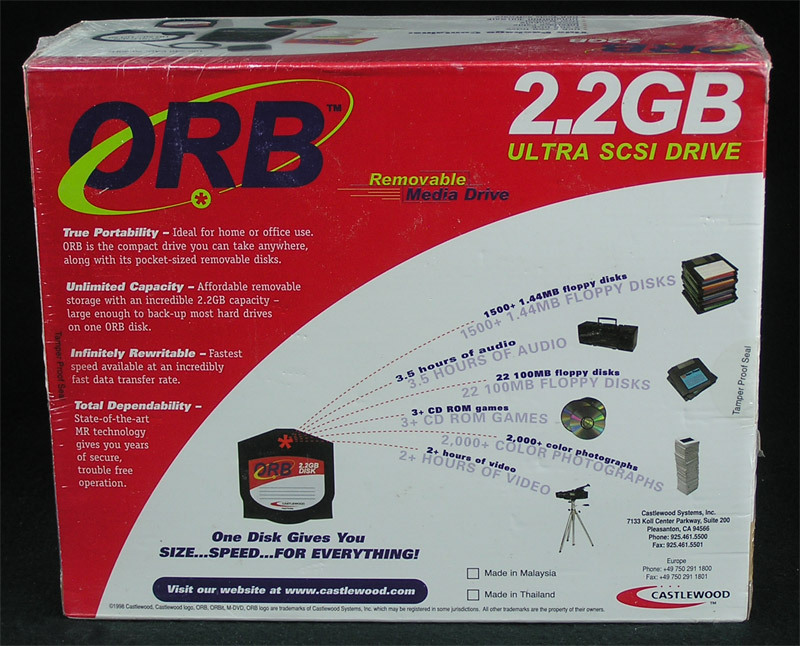 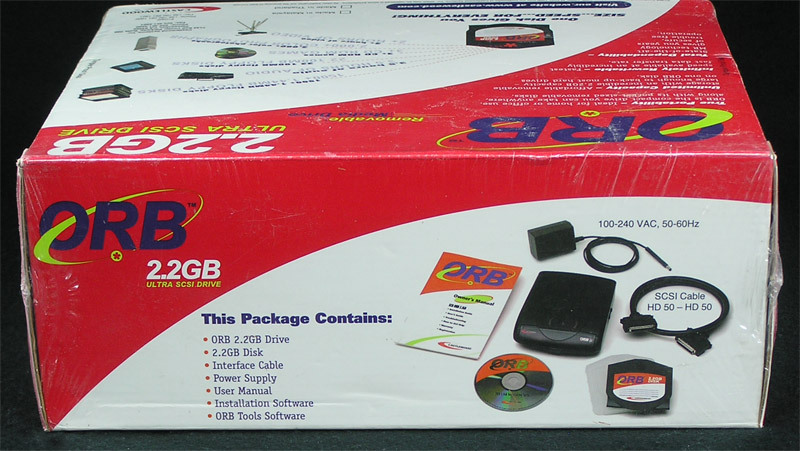 Note that the SCSI cable included with this version ORB drive is a HD50 or SCSI-2. 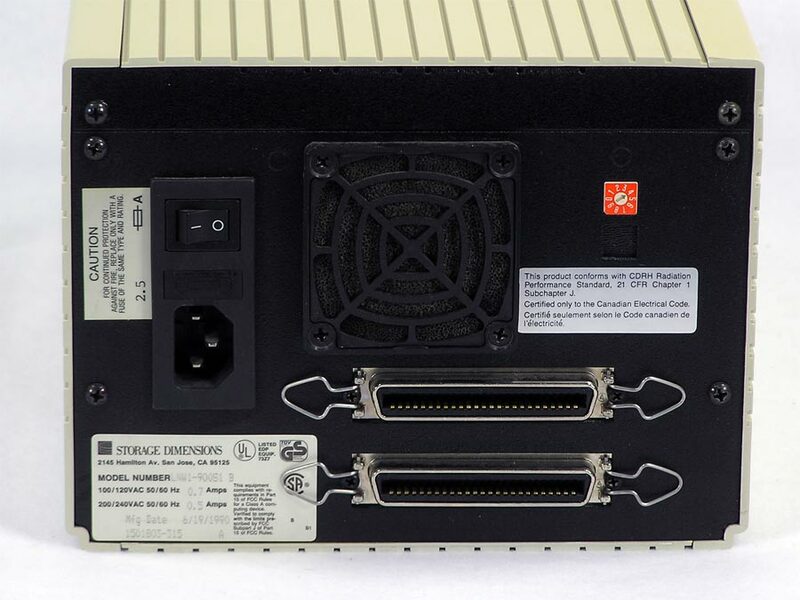 Unless you have an interface card in your Mac that has this external port, you will need a DB25 to HD50 adapter or cable. 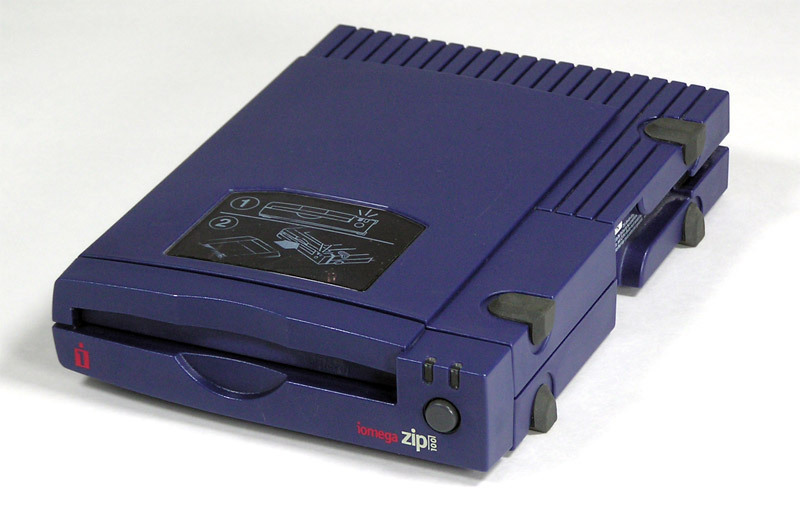 Zip Drives are available without the SCSI cable and power supply if you are replacing a bad drive. 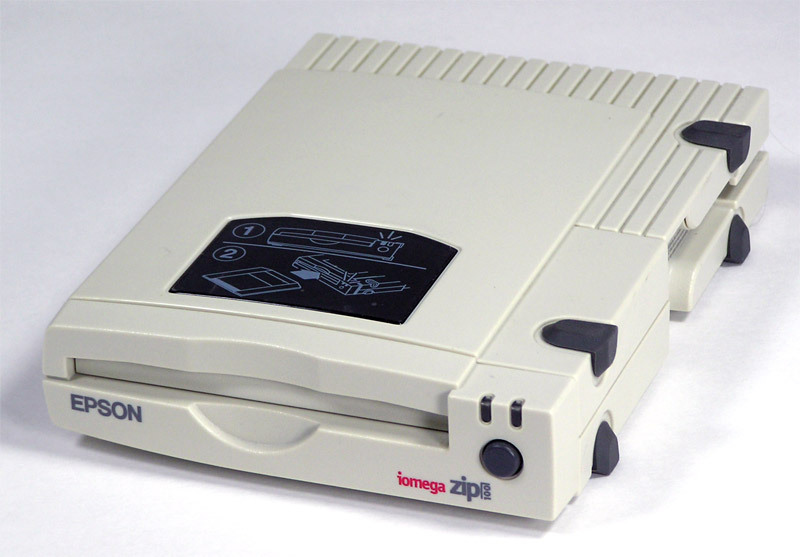 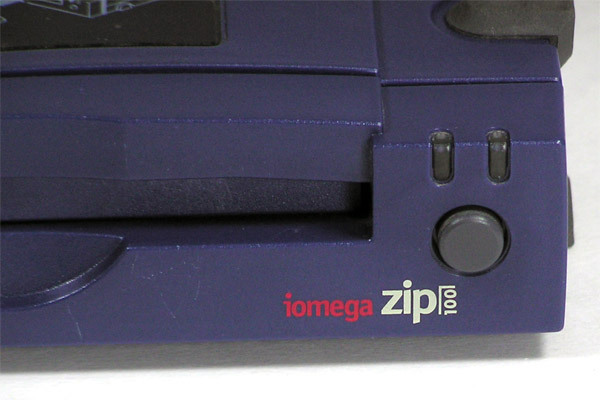 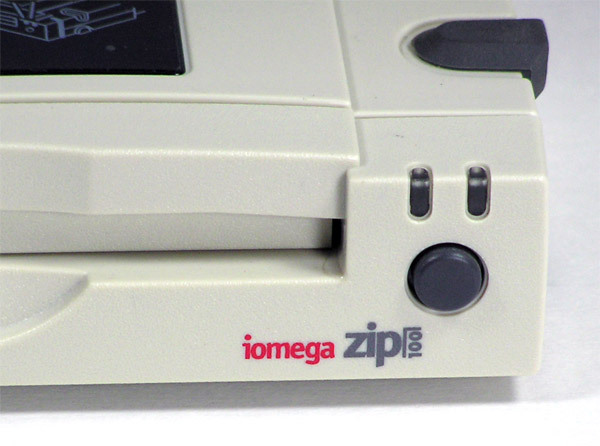 Zip Disk(s) are not included but are available here.